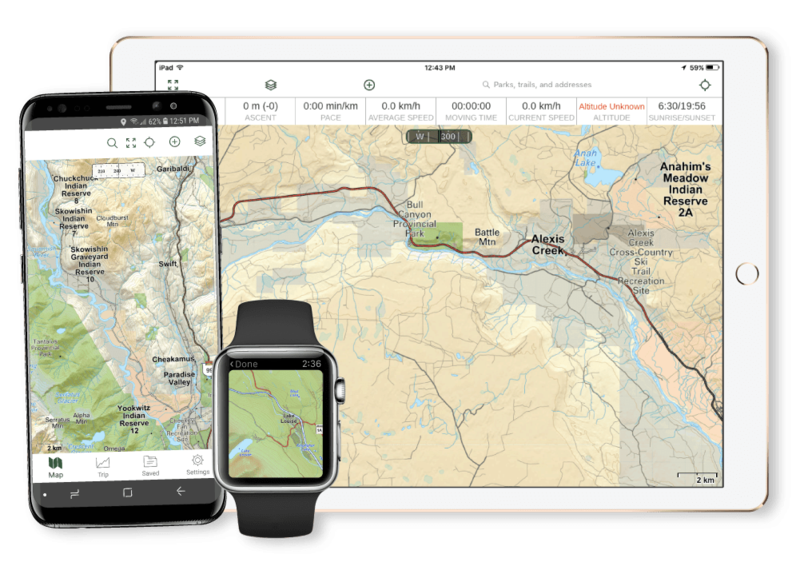 Download Backroad Mapbooks' industry-leading Canadian topographic maps with a Premium Membership in Gaia GPS. 1-year Membership renews at full price. 5-year membership does not renew.